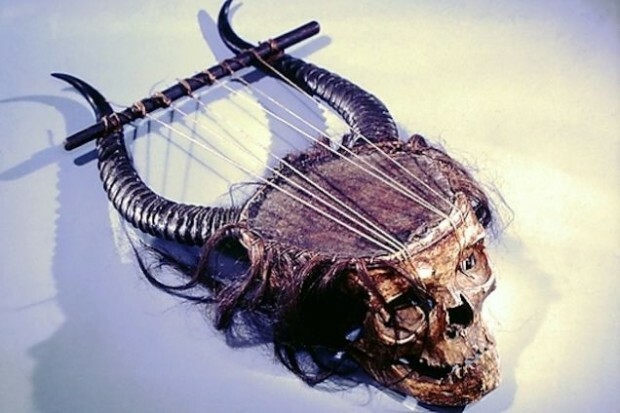 If you are strumming on a 19th century Lyre like this one, made from a human skull, antelope horns, skin, gut, and hair, you are probably the creepiest minstrel ever and should lock yourself up immediately. Yes, this is a real lyre – one that actually seems to leer at its audience. 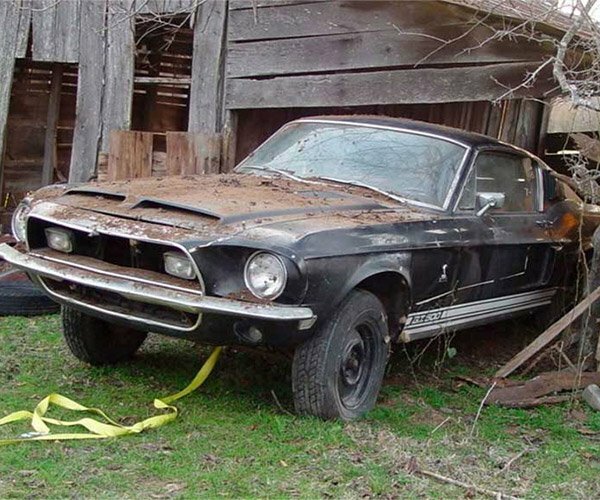 And there you have it – a perfectly legitimate backstory.